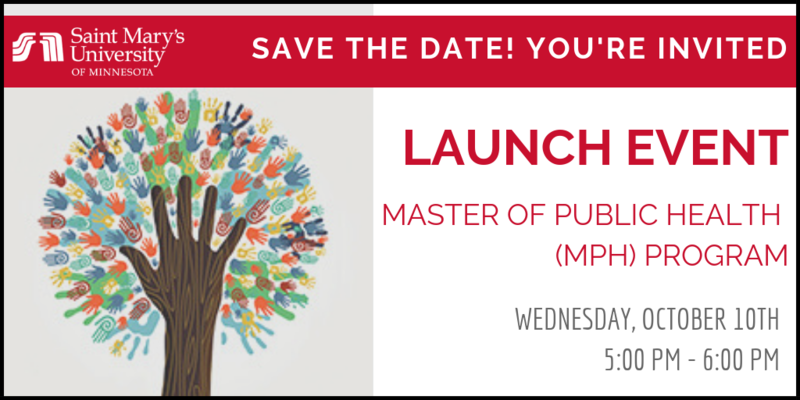 We invite you to share in the celebration as we launch the new Master of Public Health (MPH) program here at Saint Mary's University of Minnesota (SMUMN)! 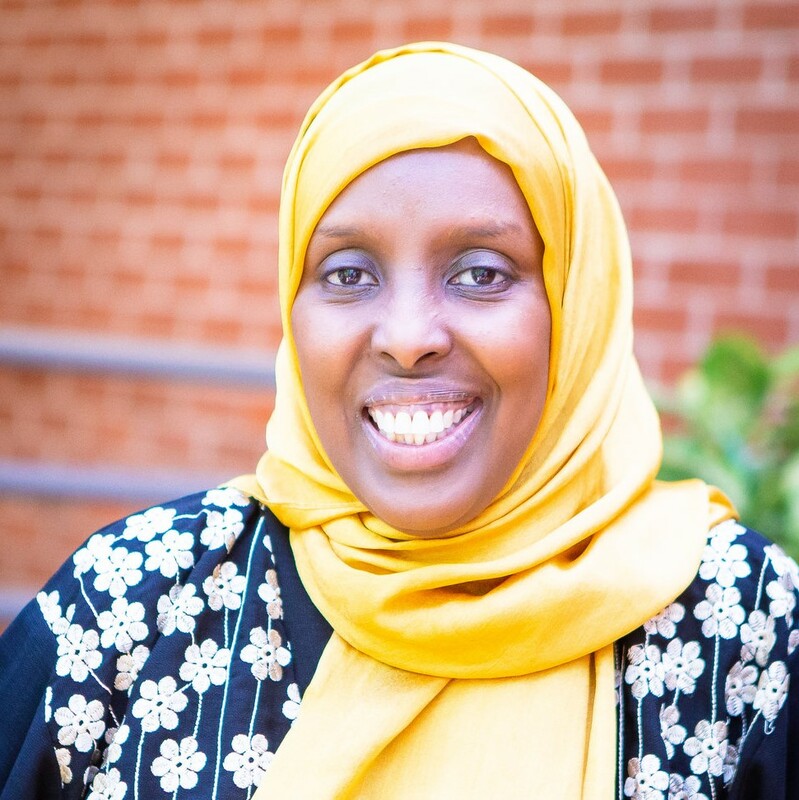 Meet the new Director of Public Health Programs, Farhiya Farah, PhD, MPH, and faculty members who are passionate about creating an emerging public health workforce in the Twin Cities and beyond. Join public health colleagues, community members, and University faculty members and leaders to learn about the program's mission, vision, and unique program features guided by a social justice focus. Saint Mary's University is a mission-driven community where access to education, teaching, and service to the community are key to creating a just and equitable society at home and around the world. Serving the adult learners of the Twin Cities metro and beyond for 30+ years!